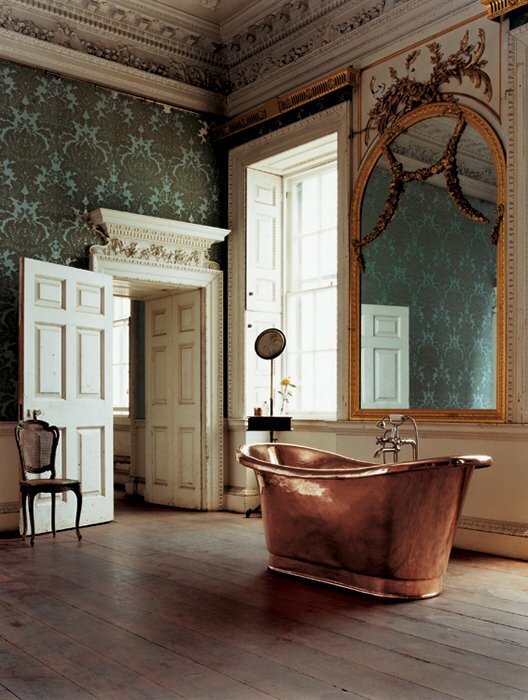 If you’re one of the hedonist people (me included) who makes a soul healing ritual out of taking a bath and spends hours in the bathtub listening to blues than you agree with me that for such indulgence only an intimate, luxurious bathroom would fit this pleasuring habit. 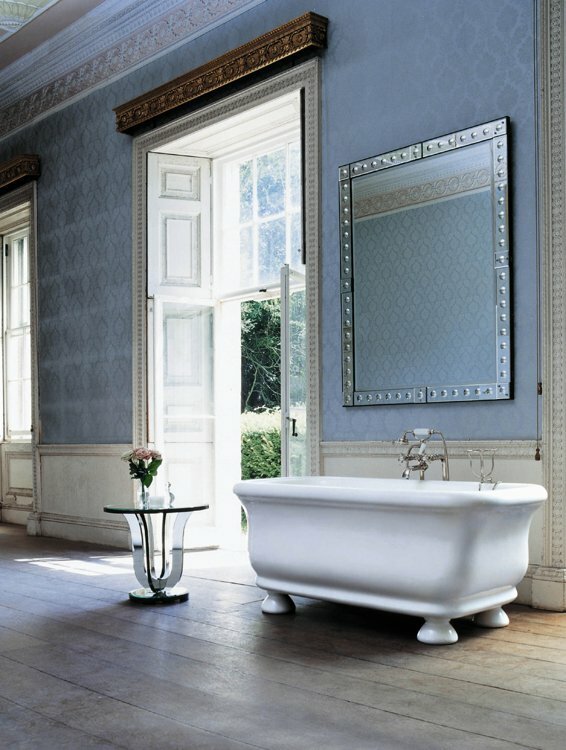 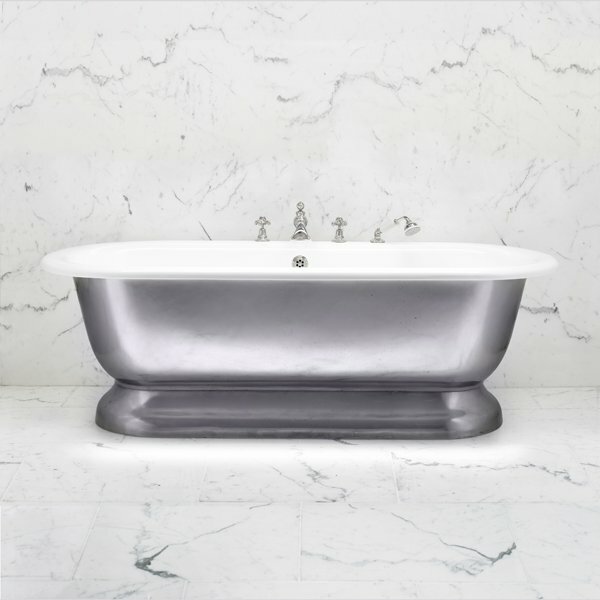 Look no further than The Water Monopoly, the London-based company known to deliver some of the world’s finest bathroom ware, offering luxury restored antique English and French bathtubs as well as top quality reproduction pieces. 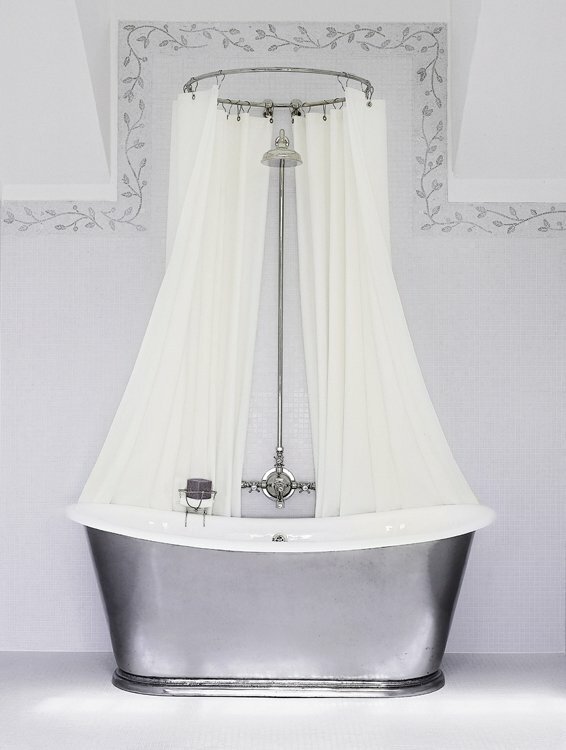 "A bathroom from The Water Monopoly is unique, bringing together history and contemporary practicality to create a room of timeless luxury." 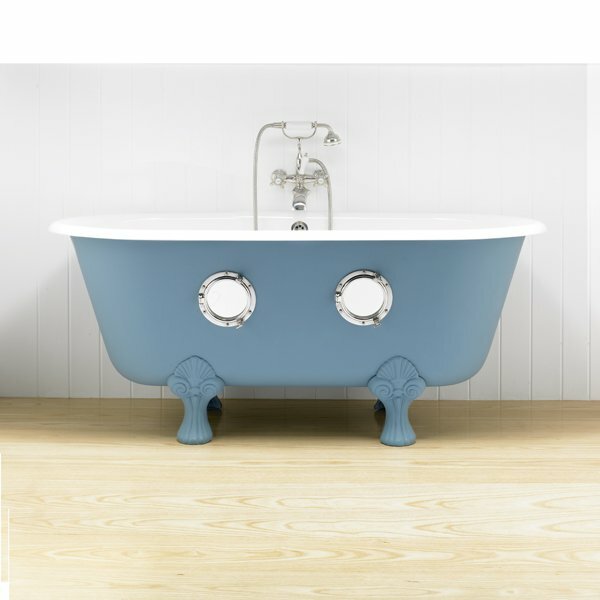 Distinctive indeed is the droll looking Porthole tub (an original French Cleo bath with two portholes cut into one side), ideal for kids and kids at heart. 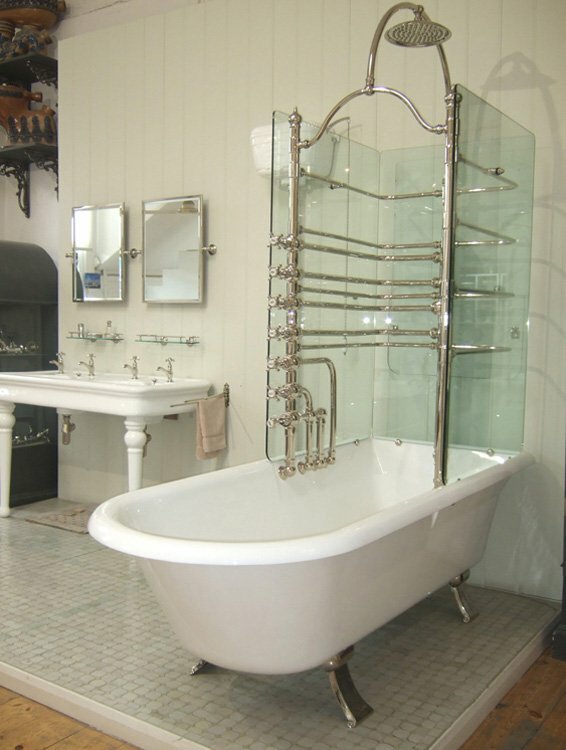 Needless to say it will fit perfectly in a nautical themed bathroom. 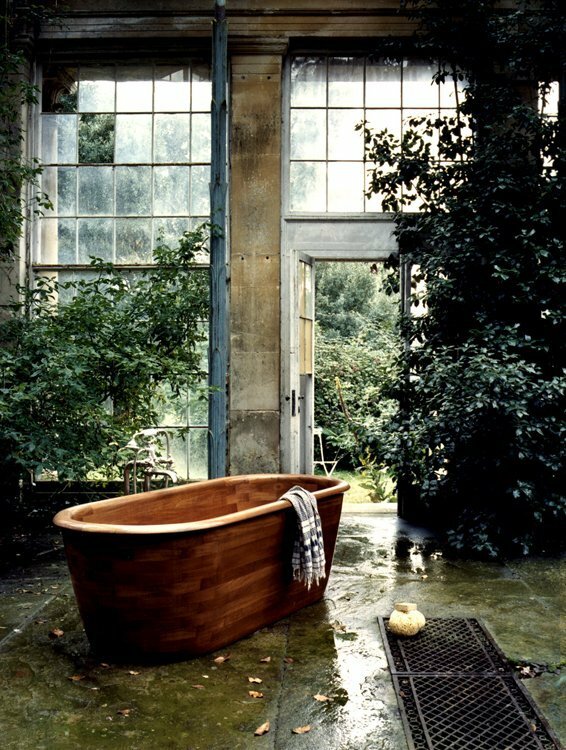 Personally I would love to own a Bateau bathtub with sheer drapes but that is possibly because I’ve seen too many romantic period dramas. 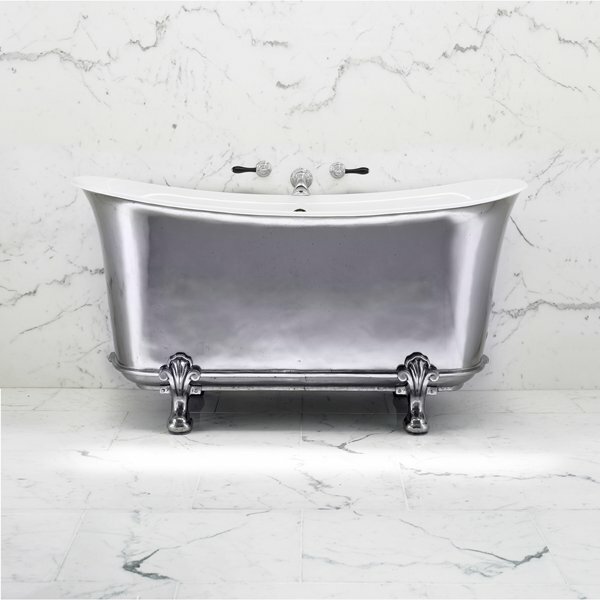 The Water Monopoly has a limited stock of rare antique baths in Art Nouveau, Edwardian or Art Deco styles so hurry up if you want to own a beautifully restored vintage piece. 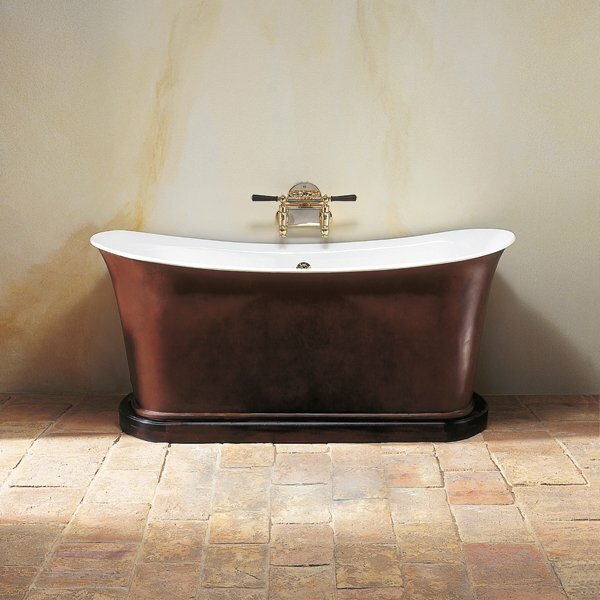 Their range includes copper, ceramic, canopy showers and also handmade teak baths accessorized with fine taps and modern fittings.